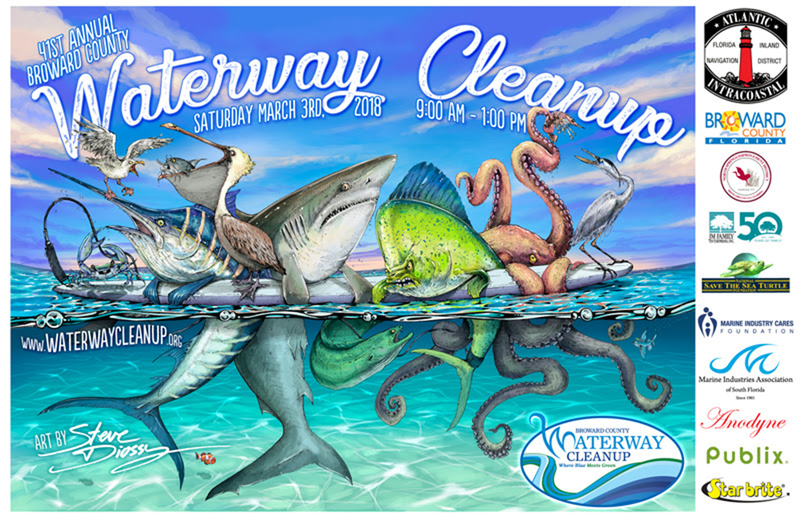 Thank you to everyone who helped make our 41st Annual Broward County Waterway Cleanup a success! 31 tons of trash collected! A special thank you goes out to Fort Lauderdale Mayor Jack Seiler and Hollywood Mayor Josh Levy for their hands-on participation once again this year. 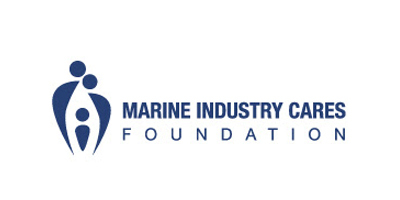 MIASF and MICF would like to take a moment to say THANK YOU to all of our site coordinators and sponsors. Without their generosity, there is no way such a significant impact could be made in one day! 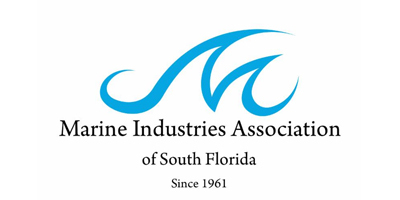 Their commitment ensures South Florida waterways will continue to be the best in the world. A final Thank You goes out to our sponsors for supporting this event and also to local artist Steve Diossy who kindly donated his artwork for this year's posters, flyers, and t-shirts. Click HERE to see photos from the cleanup, and save the date for next year's cleanup, March 2, 2019! 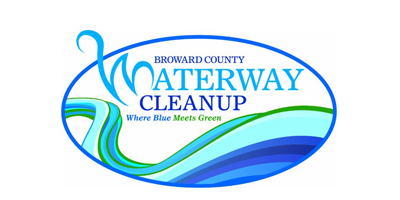 Also, make sure to like the Broward County Waterway Cleanup Facebook page for updates throughout the year. For information on additional cleanups throughout the year, visit VolunteerCleanup.org. If you are near a waterway with high fishing traffic, learn more about monofilament recycling at http://mrrp.myfwc.com.